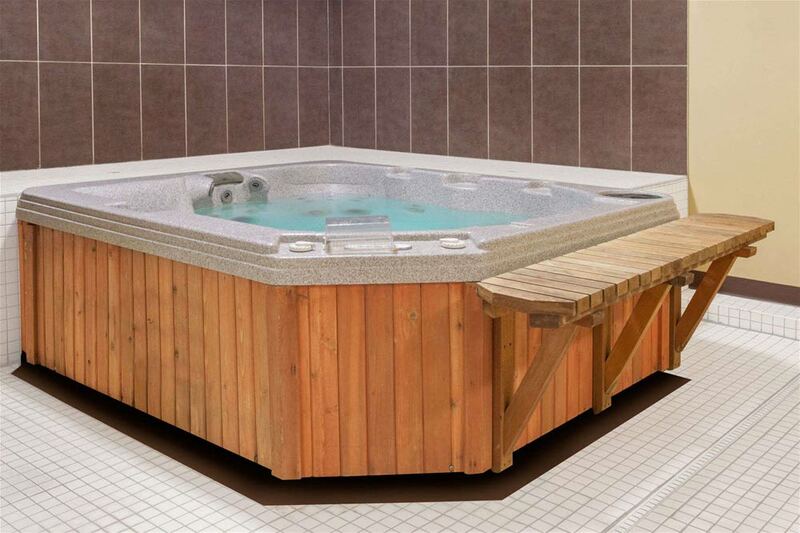 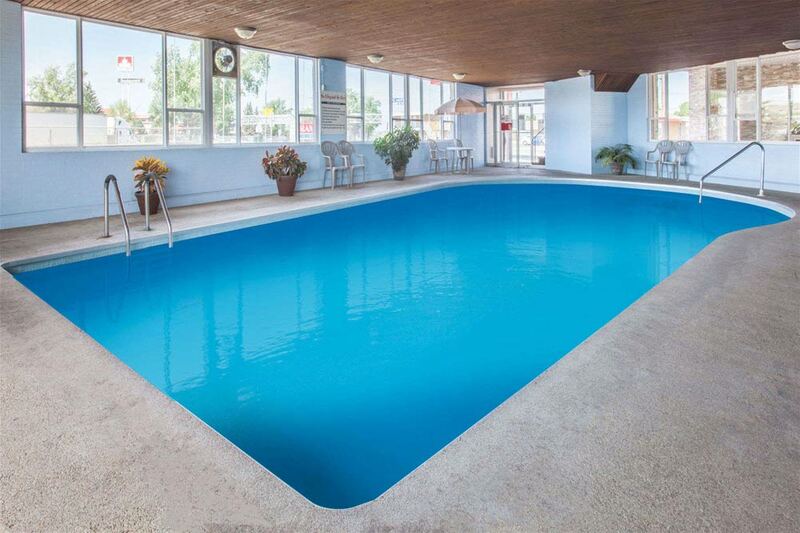 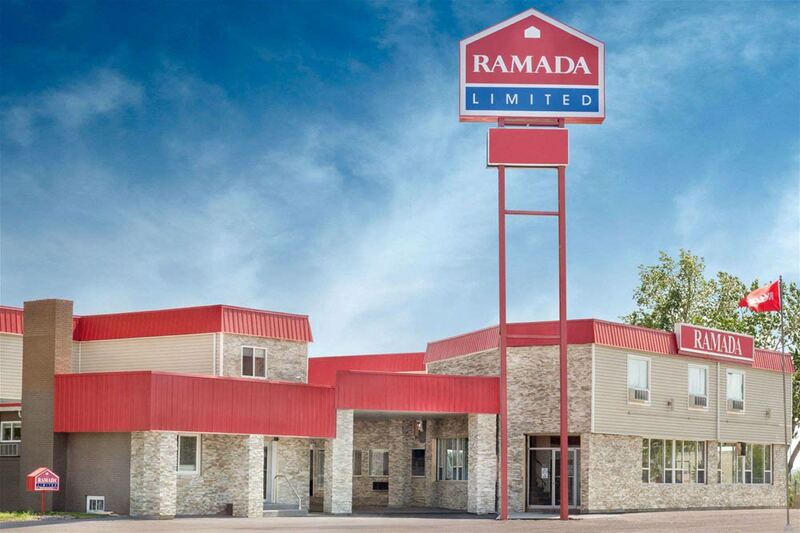 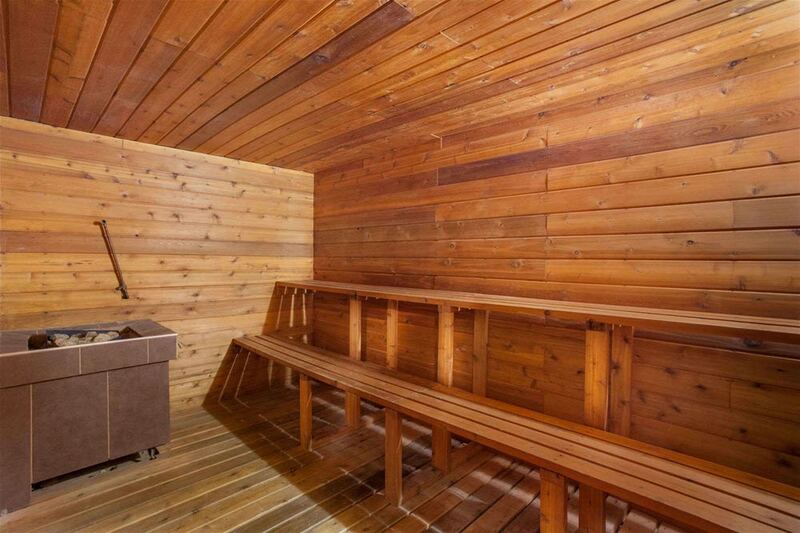 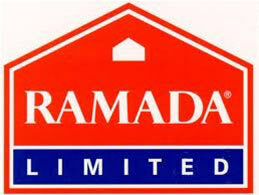 Relax and enjoy your stay in Alberta at our Ramada Limited Medicine Hat hotel. 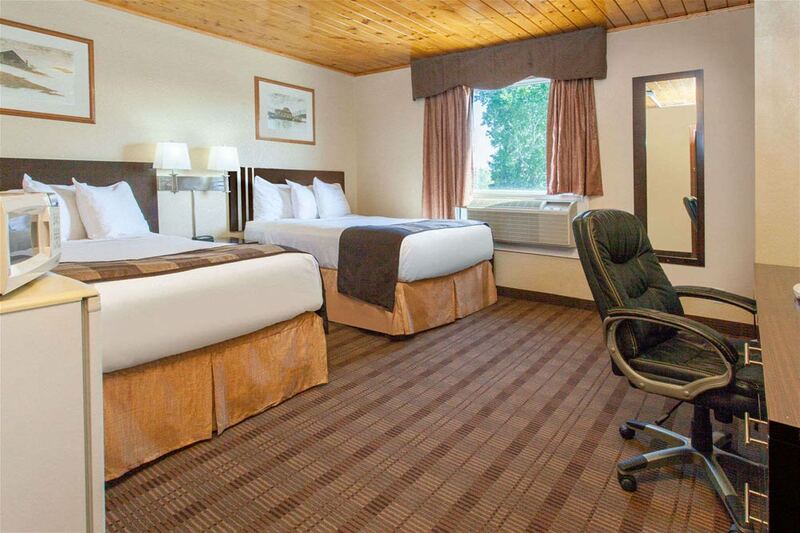 Located on Highway 1, our pet-friendly hotel near downtown offers a rejuvenating break from your travels. 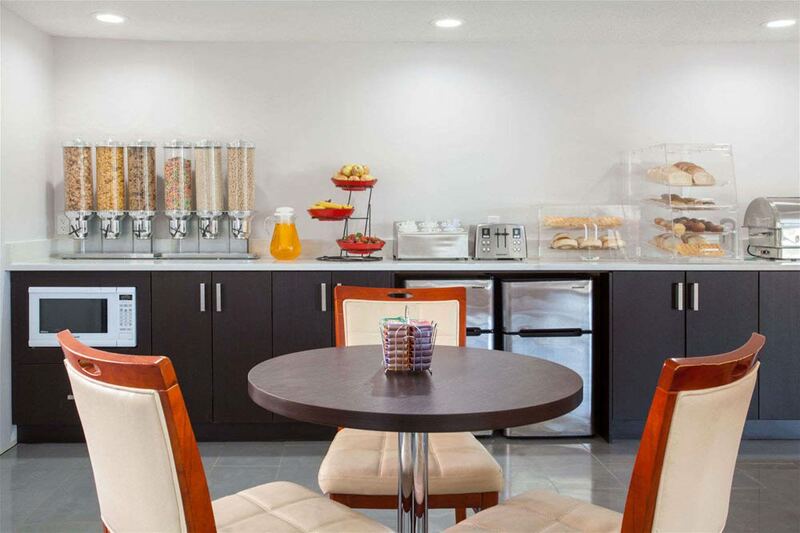 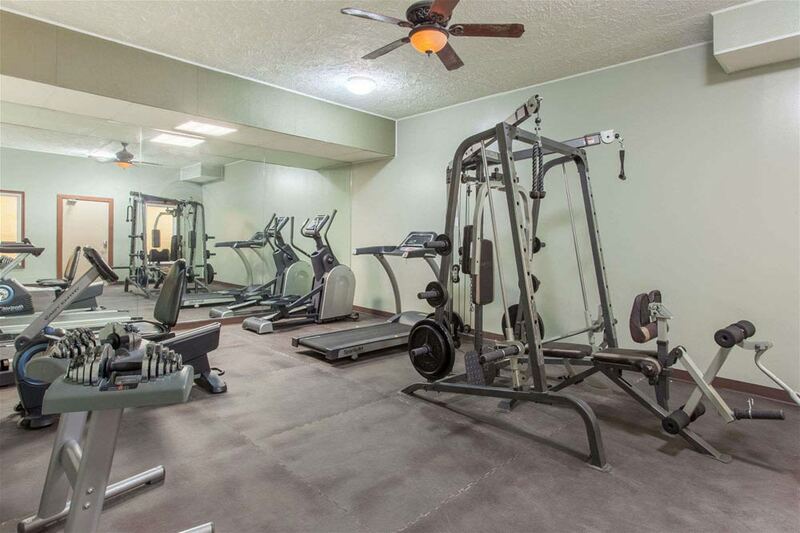 With comfortable, convenient amenities, we are the perfect choice for business and leisure travelers alike.